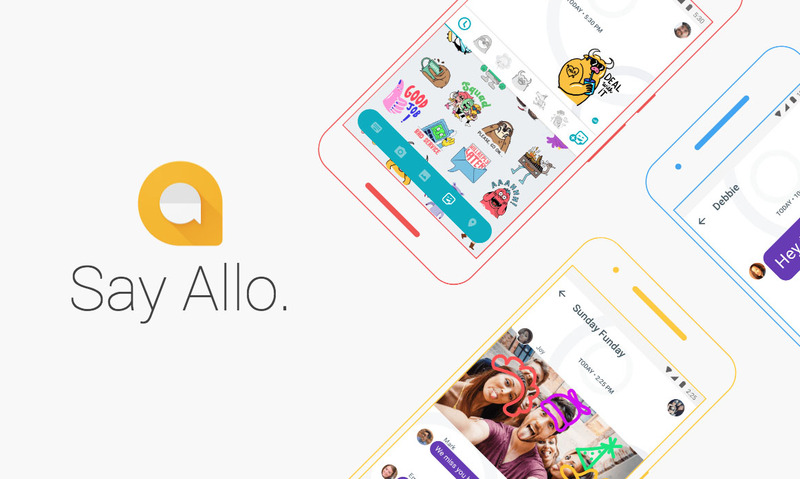 Hoping today would be the day that we would get that Allo web client that Google first teased back in February? After all, today would be a nice day to release it, being Google I/O and all. Unfortunately, that’s not happening. Google’s Nick Fox, their VP of communications products, said back on May 11 that the web client he’s using is still a “month or two from public release.” He sure is “loving it,” though. I'm using web client every day and loving it 😋. Team is working hard to get it out ASAP, but we're still a month or two from public release. Android Device Manager Just Became "Find My Device"